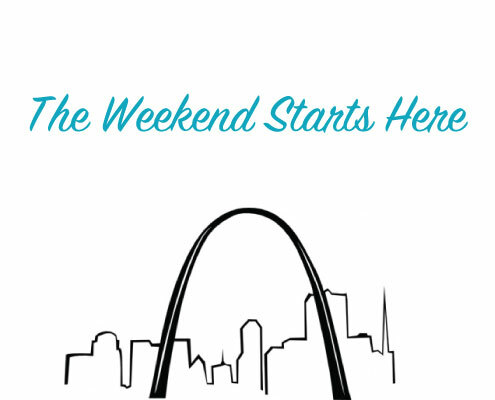 We’ve rounded together some awesome things happening in The Lou this weekend! So venture out, enjoy the warm weather and celebrate that tax season is finally over! Tower Grove Farmers Market: Come check out all the local spring produce at the Tower Grove Farmers Market…. Dabble is an online marketplace for finding fun & affordable classes in the community. Take a class. Teach a class. Host a class. Try something new!